Apple’s battery replacement program may have ended in 2019, but not iFixit’s. iFixit announced today that it is going to offer its iPhone battery replacement kits for the discounted price of $29.99 for the rest of 2019. 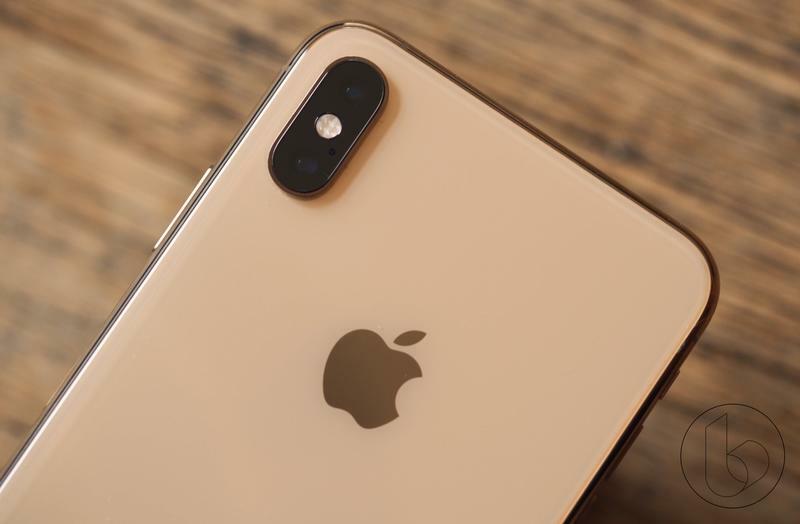 At the end of 2017 Apple ran into the batterygate controversy where it was discovered that it was throttling the performance of specific iPhone models that had a significantly degraded battery. To combat the backlash, Apple began a program in early 2018 that offered $29 battery replacements for pre-iPhone X models until December 31, 2018. That date has come and gone and the program has ended, but iFixit is picking right where Apple left off by continuing to offer its battery replacement kit for $29.99. The kits come with all the necessary tools to open up your iPhone and the replacement battery as well. The kits also come with a step-by-step guide on how to do if you are unfamiliar with taking apart iPhones. It’s good of iFixit to still offer the discounted the battery replacement but it comes with the obvious drawback that you will have to do the work yourself. If you don’t want to, you can still go through Apple and pay the premium ($49 to $69). iFixit’s battery replacement kits are available for the iPhone 8, iPhone 8 Plus, iPhone 7, iPhone 7 Plus, iPhone 6s, iPhone 6s, iPhone 6 Plus, iPhone 6, iPhone SE, iPhone 5S, iPhone 5 and iPhone 4S.